Honda got the CBR 250 to India in 2011 and changed the game of high capacity motorcycles. Motorcycling scenario in India has never been the same ever since. 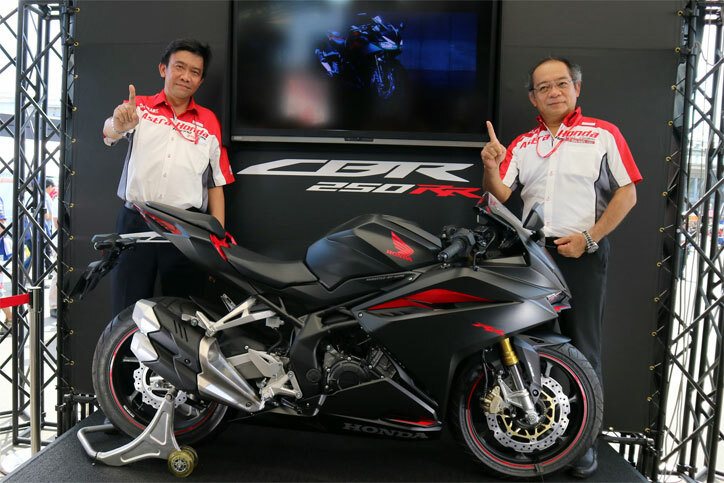 Honda now has launched the new Honda CBR 250RR in the ongoing Indonesian motorcycle show. The new model has been launched with a new engine and a change in design. 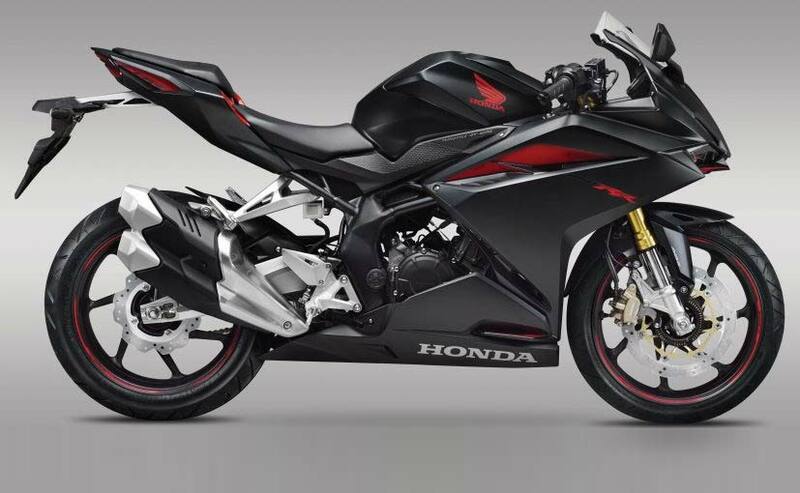 First look at the CBR will tell you its a super-sport based motorcycle. 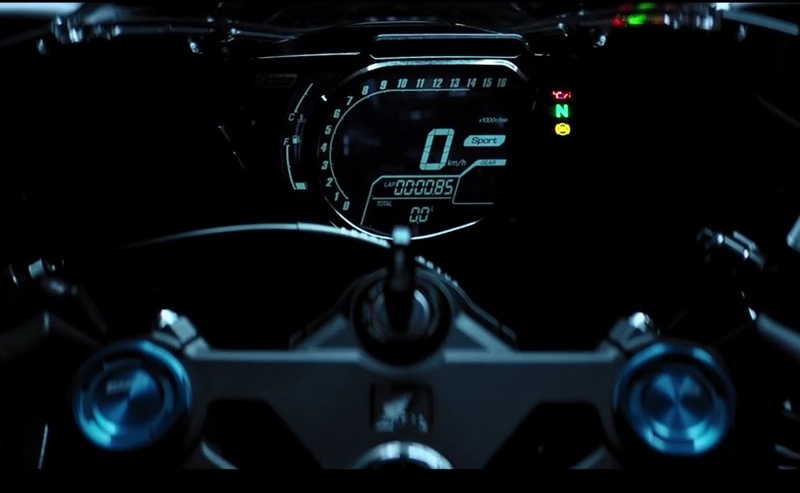 It gets fairing and an all new, all digital instrument cluster. Headlamps look aggressive and gives it a sportier look. The LED type turn indicators are placed above the headlights. CBR 250RR has a split seat set up with a sharp design. The overall design looks sharp and aggressive. Powering this motorcycle will be a twin cylinder, 249.7cc, 8-valve liquid cooled engine with three riding modes. This engine comes mated to a 6-speed gearbox. Adding to this, CBR 250RR also gets fuel injection and ride by wire throttle. Power figures on this bike are really impressive as the engine gives a max power of 36.8 PS @12,500 rpm and a peak torque of 22.5 Nm @10,500 rpm. This coming out of a twin cylinder setup means the engine will be well refined. Braking is done by 310 mm front and a 240 mm rear disc brakes with ABS as option. 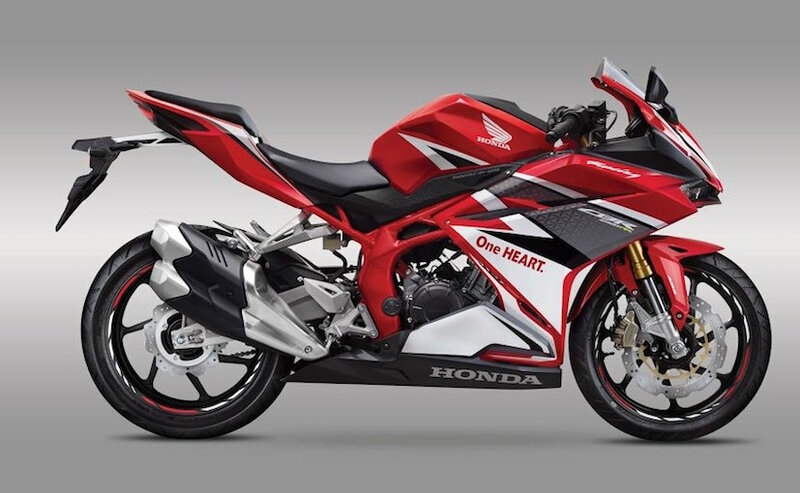 CBR 250RR gets inverted forks upfront and an adjustable pro-link suspension in the rear. Fuel tank capacity is 14.5 litres and the bike has a ground clearance of 145 mm. CBR 250RR was launched in Indonesia at a price of IDR 62.9m (INR 3.2 lakh) for the non-ABS version and IDR 68.9m (INR 3.52 lakh) for the ABS version. We expect the bike to hit Indian shores by April next year and up existing competition here in India. For more news, like us on Facebook and subscribe to us on YouTube. You can also follow us on twitter.